We are committed to funding research of the highest standard that will improve ovarian cancer outcomes. Every five years, our research is rigorously reviewed and our research strategy updated. This ensures that the science we fund remains focused, high quality, and directly relevant to women with the disease. Research timeframes are long and require sustained investment and strategic planning. That’s why we have a Research Strategy; a roadmap that sets out our long-term aims, priorities, and areas of investment. At Ovarian Cancer Action, we bring together the scientific and clinical experts to help the Governance team decide where your money goes. Here are the people who work with us to identify the most promising areas of research that need our investment. Every four years Ovarian Cancer Action curates and hosts a conference of international ovarian cancer experts. The HHMT International Forum on Ovarian Cancer brings together scientists across all disciplines to debate and determine the priorities in ovarian cancer research. These are published in the important journal Nature Reviews Cancer. These priorities inform our own research objectives. You can download the Nature Reviews Cancer 2015 article and lay summary. Ovarian Cancer Action is a proud member of the Association of Medical Research Charities (AMRC). All AMRC members regularly assess the science they fund using a process called peer review to ensure their research is of the highest standard. 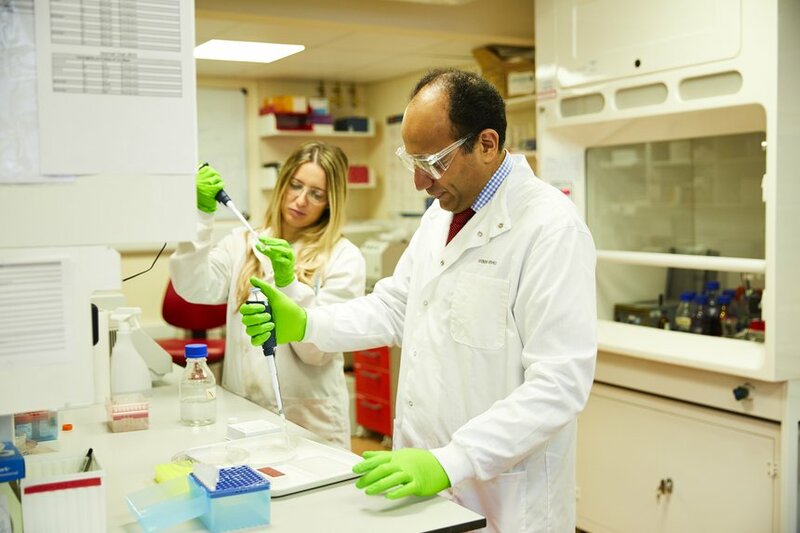 Our reviews are carried out by our Scientific Advisory Board, a panel of international ovarian cancer experts who gives us impartial advice on the quality of the work we have funded and will fund in the future. Click here for the full list of our Scientific Advisory Board members. Research involving animals has played a role in some of the biggest medical advances of our time. When there are no feasible alternatives, we fund research using animals as an essential part of nailing ovarian cancer once and for all. As AMRC members we only fund research that complies with the law, and are committed to refining, reducing and replacing the use of animals in research wherever possible. We are a signatory of the Concordat on Openness on Animal Research and are committed to transparency around the use of animals in research.